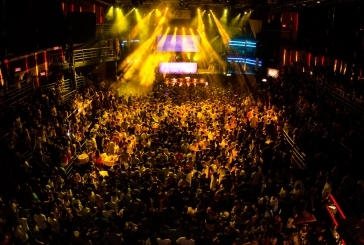 Coco Bongo is the King of Cancun Nightlife. Acrobatic Shows, great music, refreshing drinks and good service makes Coco Bongo Cancun the best nightclub. Find out all details and special prices here! 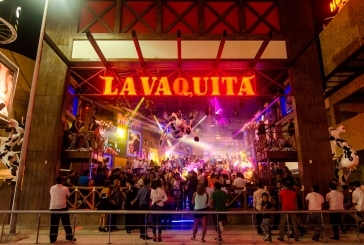 La Vaquita Cancun is a new concept, best defined as a nightclub with no rules, no formalities and no dress code. Another great thing about La Vaquita Nightclub is that all drinks from the Open Bar are served on 1 litter cups. Get the best deals for La Vaquita Cancun Here! Mandala Beach is what all people expect from a great beach club. Enjoy in Mandala Beach Great Music, Pools, Jacuzzis, Cancun's Beach and bikini constests. 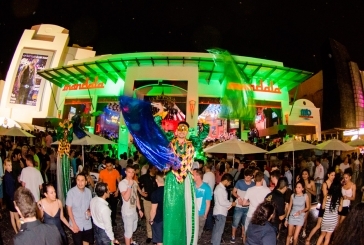 It doesn't matter if it's day or night, Mandala Beach has a great party waiting for you. Get your acces & open bar here for the best price now! Mandala Cancun offers an unique and exotic atmosphere. 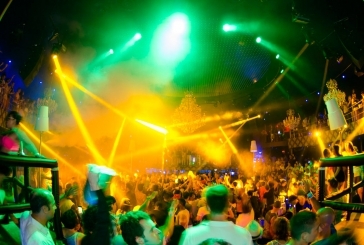 With an Asian Deco style, Mandala Nightclub is one of Cancun's best clubs. Mardi grass parties and bikini contests are run here, so great party is guaranteed! Get the best price here! Palazzo Nightclub is one of the newest clubs in Cancun. For some people Palazzo Cancun is the fanciest nightclub in town, so if you like glamour and excellent music this is for you. Get all details and bookings inside! Senor Frogs Cancun is almost a classic in town. Open since 1986, Senor Frogs is the place to dance the stress away. Good food, great drinks and excellent party. You can't miss Wednesday's Foam Party and Sunday's Glow Party. Get the best deals and exclusive benefits only here! 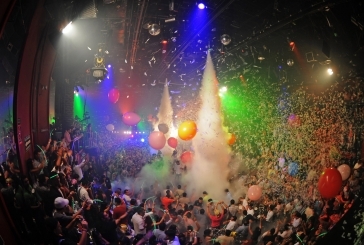 The City Cancun, the largest Nightclub in Latin America hosts the biggest parties in town. With a capacity for more than 6,000 people, this impressive dance club is the place to be every Friday night. 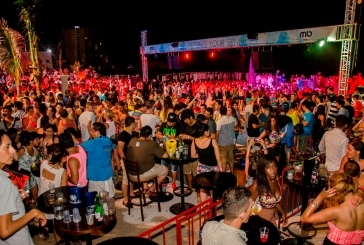 Discover why The City Cancun is the place to party in Cancun, book now! Step away from the typical beach activities and get a night out of the resort. 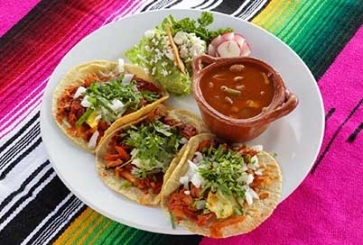 Enjoy a 4 course mexican dinner and learn about the diverse food scene in Mexico. Live a real local experience! Transport, english speaking guide, dinner, drinks, and tequila & mezcal tasting are included!